240 Gigabytes. Maximum sequential read speed up to 555 MB/second and maximum sequential write speed up to 525 MB/second. Includes 2.5” to 3.5” adapter bracket. 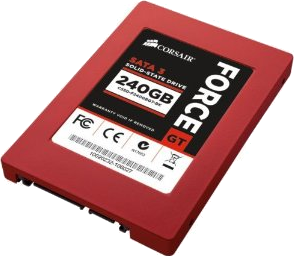 SATA III/6Gb/s.